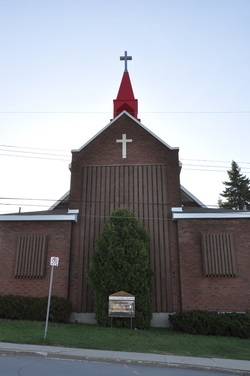 Grace Family Church has been a charitable organization in Sudbury since 1988. It comes with no surprise that as time has changed so has Grace family church. Having been whiteness to many changes in Sudbury with the economic highs and lows GFC continues to be committed to the people of Sudbury with an increasing desire to see the spiritual atmosphere change.